What evidence will suffice for Dream Act, deferred action cases? • To foster the maintenance and improvement of attorney competency in specialized fields of law. Moreover, you are guaranteed of having counsel with the highest level of training and skill recognized by the legal profession. 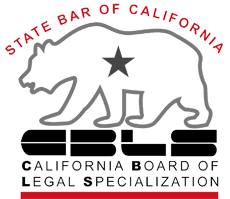 California law forbids attorneys from claiming they are “legal specialists” or “experts” if they have not accomplished certified specialization. 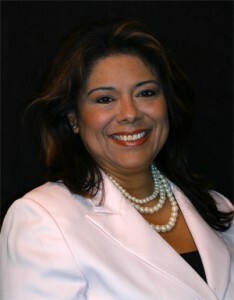 The California Bar Association, recognized, Bettina L. Yanez as a Family Law Specialist, only after she passed a host of qualifications based on wisdom, testing, skill and was judged positively in an evaluation by judges and attorneys. Numerous attorneys practice Family Law, but with a Certified Family Law Specialist you are assured of having a family law attorney at your side with the greatest level of skill. The Family Law Firm of Yanez & Associates is devoted to providing the best legal representation for their clients. If you have an urgent family law matter, please call us now to schedule your free consultation to review your case. Family law is multipart and continuously transforming - a Certified Specialist remains up-to-date with the law. For a free consultation with one of our family law attorneys, call today to schedule your appointment.